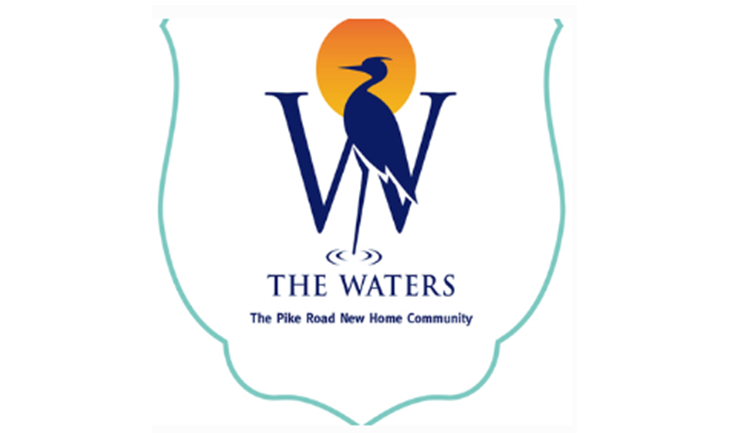 Join us at The Waters in Pike Road Friday, Saturday & Sunday, November 9-11th for our Fall Open House! We will have 10 new homes open for tours from 1 – 5 PM. Visit each home on the tour for more chances to win a $300 shopping spree. Grab a sweet treat while you are here! Make sure to ask a New Waters Realty agent about golf cart and closing cost incentives! 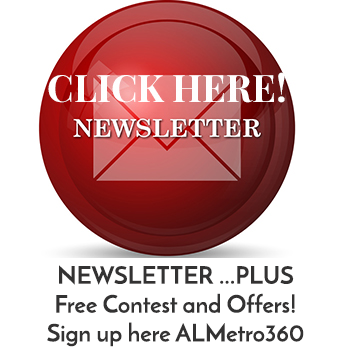 For more information visit TheWatersAL.com or call 334-272-3200.